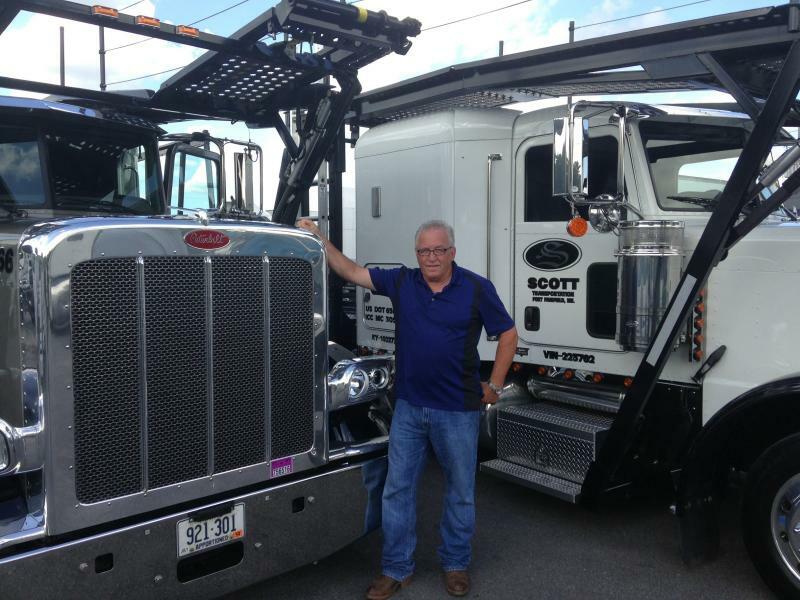 Scott Transportation is a small family owned business specializing in Automobile Transportation. With new equipment, professional drivers and a friendly office staff, we have been moving vehicles all over the United States for 32 years. With it becoming more difficult for dealers to buy cars local and Internet purchasing becoming the easiest and most convenient way to keep inventory full. Let us help you bridge the gap to the rest of the country. With dedicated runs in the Northeast, to and from the Southeast, Midwest, and West Coast every week we have you covered nation wide. If it's a single car move or a Dealer looking to move a full load we cover it all. 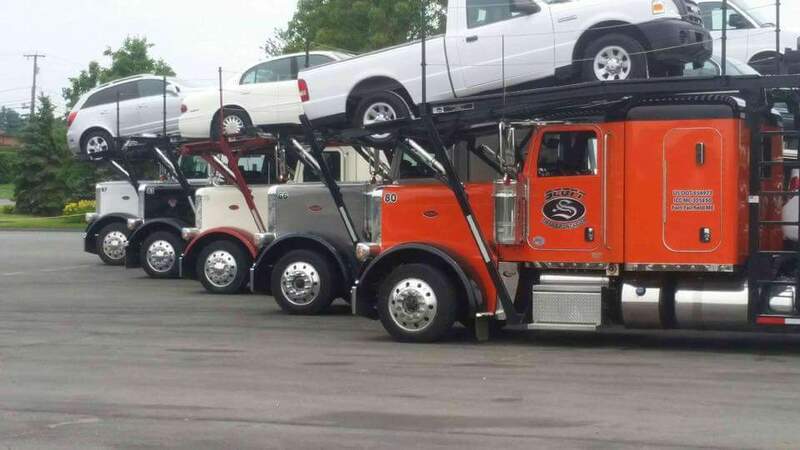 With 20 trucks and years of experience you can feel safe knowing your car is in good hands. We are fully insured and licensed. All of our trucks are equipped with GPS tracking so our dispatchers know exactly where your vehicle is once it is loaded. This helps provide you with an accurate and up to date delivery time. Please click the contact us button for a Quote today! 33 Years in Business !!! Copyright 2012 Scott Transportation. All rights reserved.